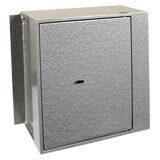 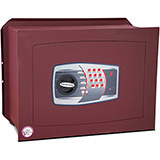 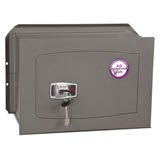 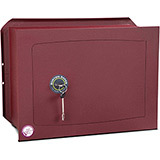 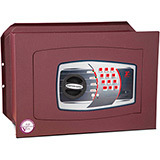 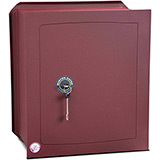 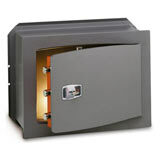 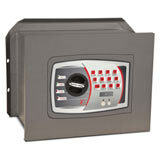 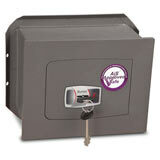 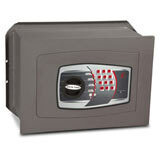 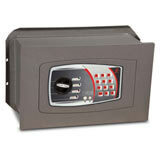 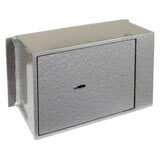 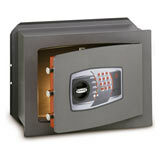 Here is a selection of Wall Safes to choose from. 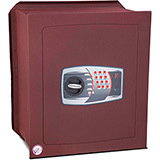 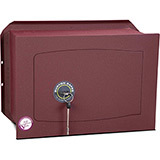 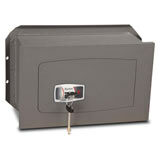 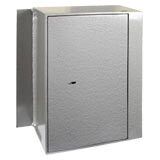 Wall safes are designed to be built into the wall of a building to give you a greater opportunity to hide the safe from potential thieves by putting it behind a painting or wall drape. 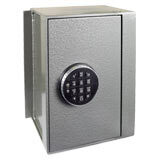 All Wall Safes come with free ground floor or kerbside delivery to the GB mainland (check each model individually for details) and are available in a range of sizes.